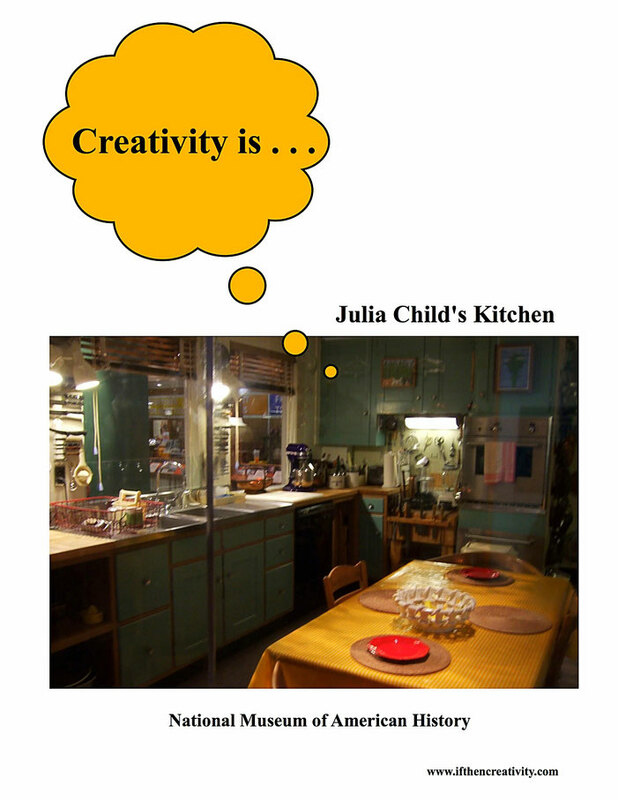 Creativity is . . .